Hello strangers! I'm back, well kind of. 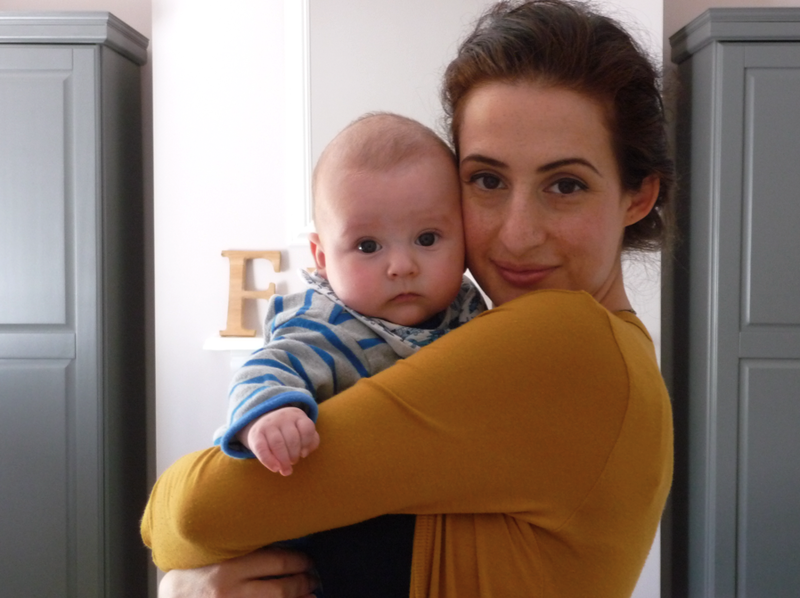 Motherhood is sure as heck hard graft and 6 month old baby Foodie is anything but an easygoing, snoozy baby - he's an absolute hell raiser! Still, he has a killer giggle and eats pasta like a seasoned Italian. Although I don't quite have the time to write full reviews, I'm probably eating out more than usual (essentially being a lady-wot-lunches whilst on leave) so to keep up my local recommendations I'll be posting short but sweet reviews with less of the big intros and funny bits (yes, yes, my posts did have funny bits in). I'm also getting back in the kitchen, albeit for quick meals for the time being but am proud to state that during this whole mad experience, not a single microwave meal has passed the threshold. No matter how tired or time poor this household gets we always make time to eat, even if it is spaghetti cacio e pepe for the third night running! So if I come up with anything worthwhile (usually some wizardry with two store cupboard ingredients as I haven't had time to do the food shop for a fortnight) I'll be sure to post it up. It's good to be back and regaining some sort of normality. And if anyone has any tips on how to get a stubborn baby to sleep, do get in touch PLEASE!